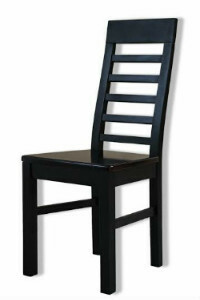 Buy high-quality furniture from factory-direct! We invite to cooperate regional dealers and retail chains. We'll be glad to see you among our partners. 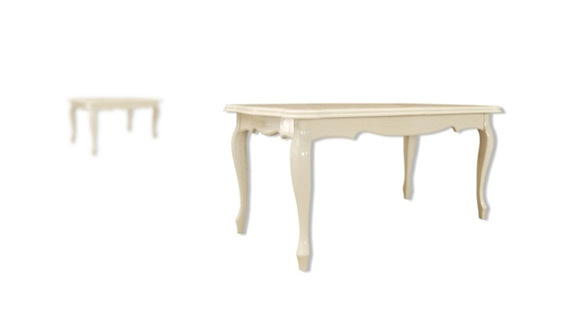 Various design options make it possible to choose the table to the interior of your home. 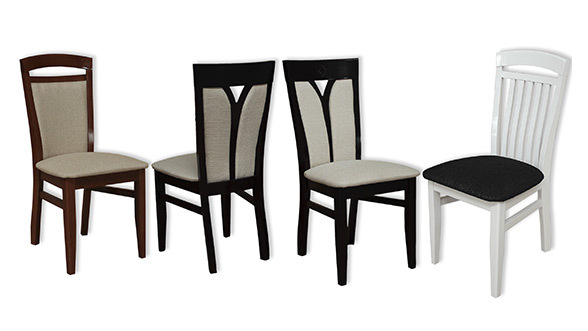 The original chairs are made of wood and fabric, wide variety at a reasonable price. Living room furniture from factory M-mebel is comfort and quality at a reasnable price. A necessary element of comfort to your kitchen. Only quality wooden corners from factory M-mebel. It's a classic and a great option to complement your interior. There are no extra charges, you can buy the product factory-direct! There are no doubts that the wood is a natural, breathing and incredibly health-giving. But the fact is that we allow that situation when our homes are filled up with plastic and other artificial things. 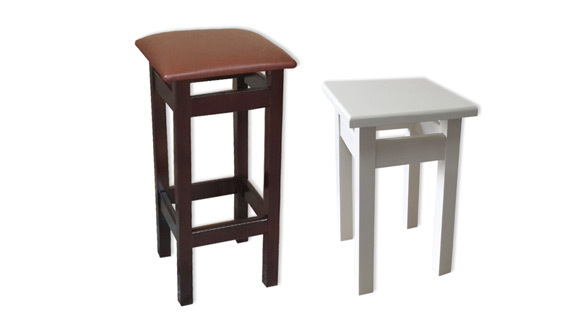 Nevertheless it`s not difficult to acquire natural wooden furniture, you only have to address to the company "M-mebel". The natural wooden furniture, buy at a profitable price. Qualitative furniture of natural wood come laden with benefit, harmony and comfort. It`s qualities are that the air at home becomes clearer, and the design of the rooms is looked richer. Variety of the material will satisfy all your requests. 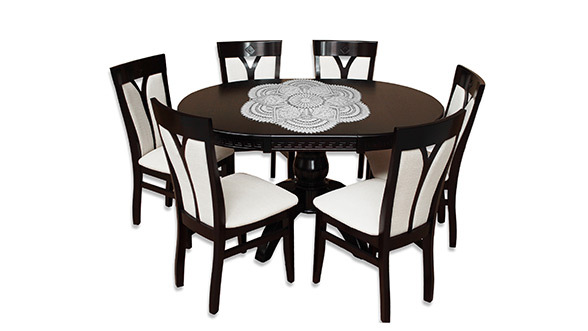 For example, furniture of solid oak has a high price, but the status is very high too and it has the wear resistance. And indeed a simple pine will be able to manage the issue of adornment of the space. You know that each of the wooden furniture which you could buy from the owner of "M-mebel" is made as consistent with international standards, fashion craze and job requirements with the similar material. The quality furniture made of wood, which price varies depending on the complexity of it`s manufacture and structure, accomplishes other useful activities. It is easy in clearing, easy combined with the other interior features, has a long time of useful life with the possibility of the next restoration and it is simply magnificent. The company "M-mebel" provides to their clients the possibility to make the furniture by means of special drafts or to buy the ready produce from the owner. The real value of the buying at "M-mebel" is lower than at the other companies. And you can order it right now at our site. All the specifications such as price, delivery, guaranty and offers are laid out in the portal "M-mebel". The nice furniture made of wood is presented in the catalogue of the company in the form of individual items, group item and composition. the rarer species of wood are used in the workmanships which become to be the work of art afterwards. 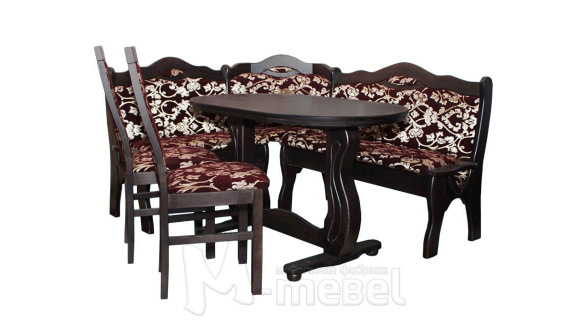 In such a manner, the wooden furniture, which you can buy at "M-mebel" is the best interior decision for your house. 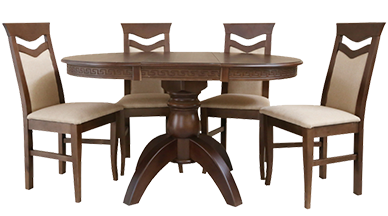 Indeed the furniture made of natural wood will be able to gratify highly to all the members of your family during usage, it will be a good present and an excellent acquirement.